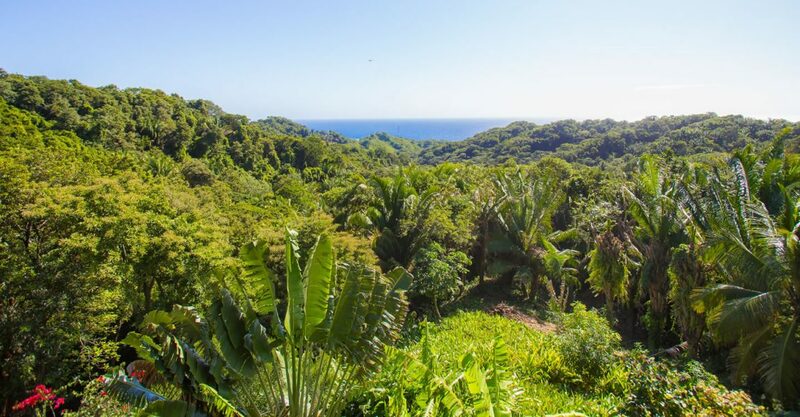 5 bedroom home for sale in Roatan set on 3.71 acres in West Bay Ridge offering stunning views of the island’s southern shore. 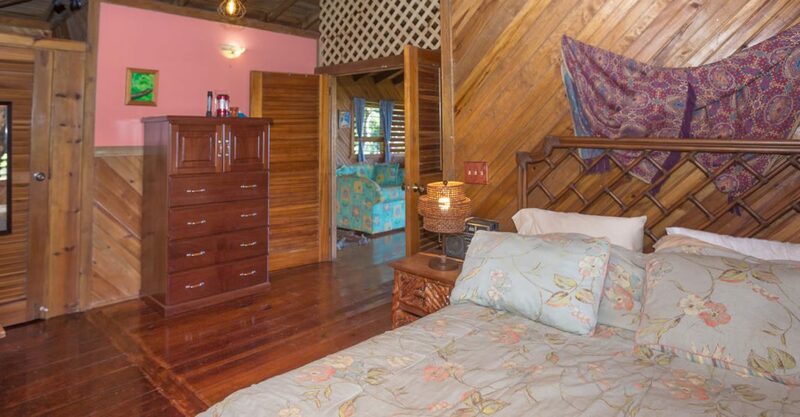 This island style home is set on 3.71 acres of lush green tropical grounds just off the main highway in West Bay Ridge on the island of Roatan in the Bay Islands. 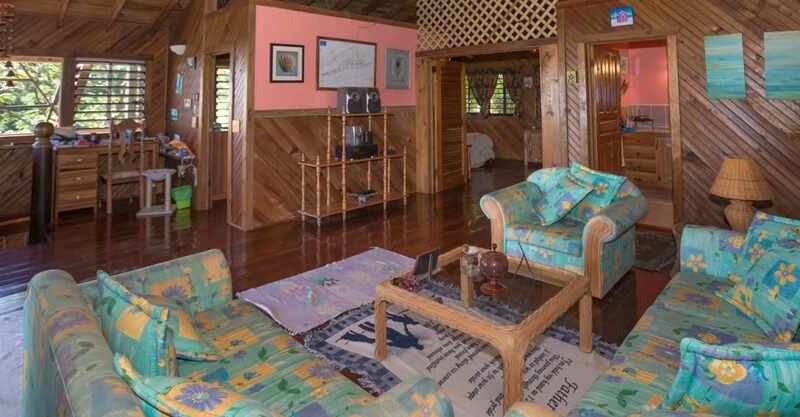 Offering stunning views of Roatan’s southern shore and the sea, the property comprises a main house plus a lower apartment. 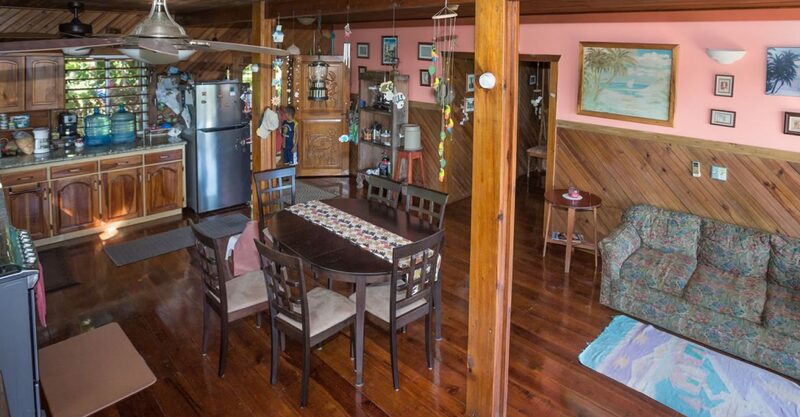 The main house features 3 bedrooms and 2 bathrooms and a spacious open living and dining area. 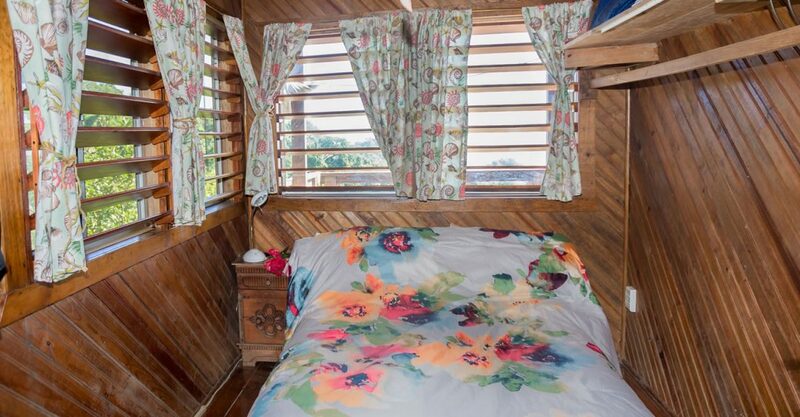 The living room opens on to a balcony – the perfect spot to enjoy the wonderful views. 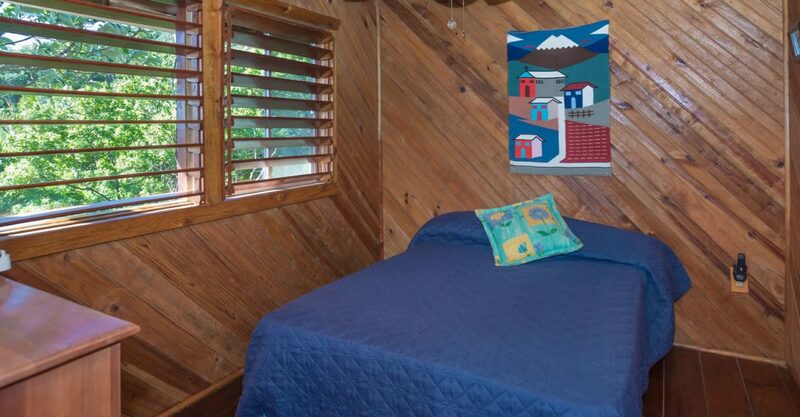 Situated on the lower level, the apartment provides 2 extra bedrooms and 2 bathrooms. 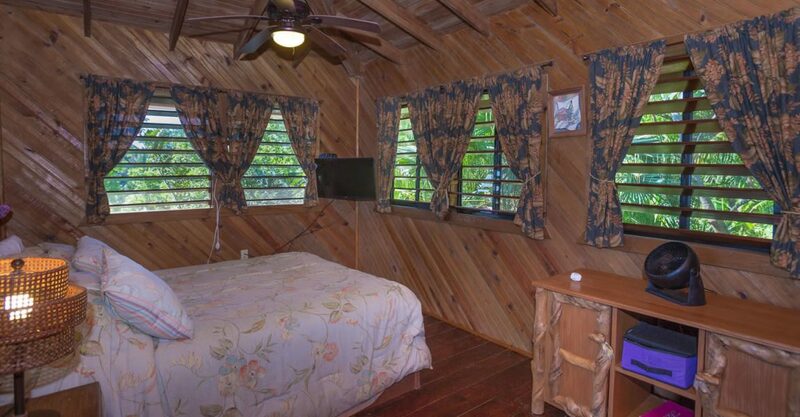 The property also includes a jungle hut which is located a short walk down the hill. 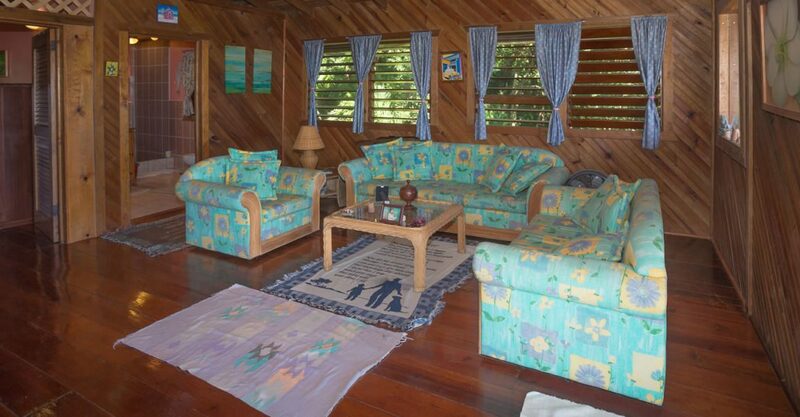 The property comes with new windows installed in the main house upstairs and ready for air conditioning. 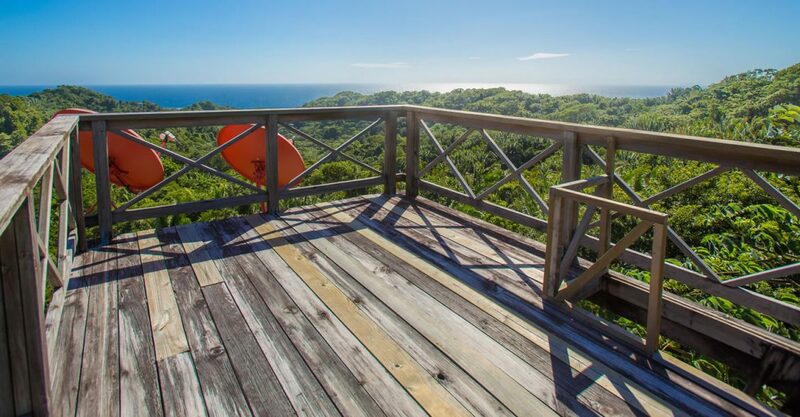 If you’re looking for homes for sale in Roatan offering stunning views and a convenient location near the beach, this property could be perfect. 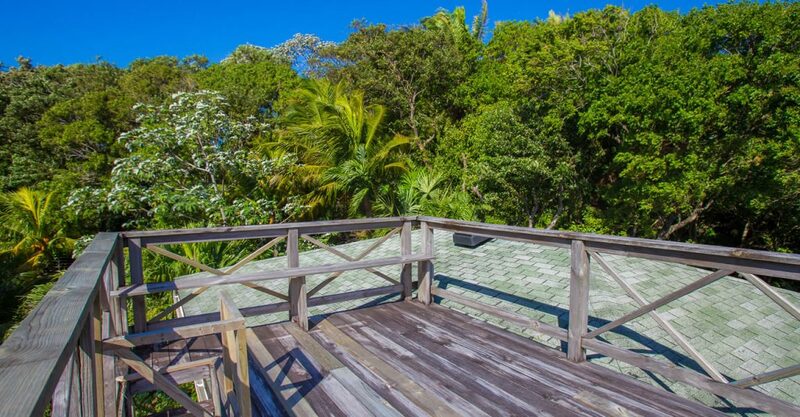 Situated in West Bay Ridge, this property is just minutes from the beautiful West Bay Beach, West End and all of their amenities. 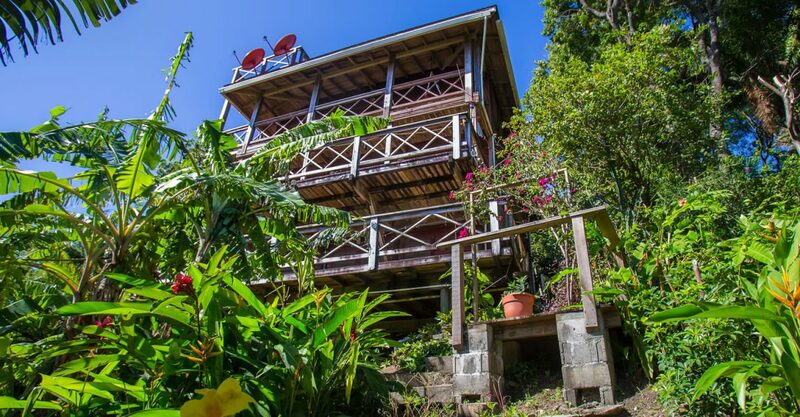 Emerging real estate market with property prices for beachfront homes lower than many other comparable destination in the Caribbean. 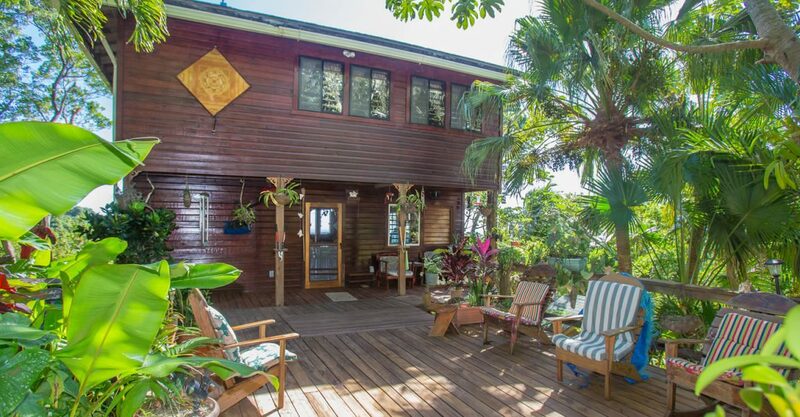 Low cost of living ideal for vacations, relocation or retirement in the sunshine. 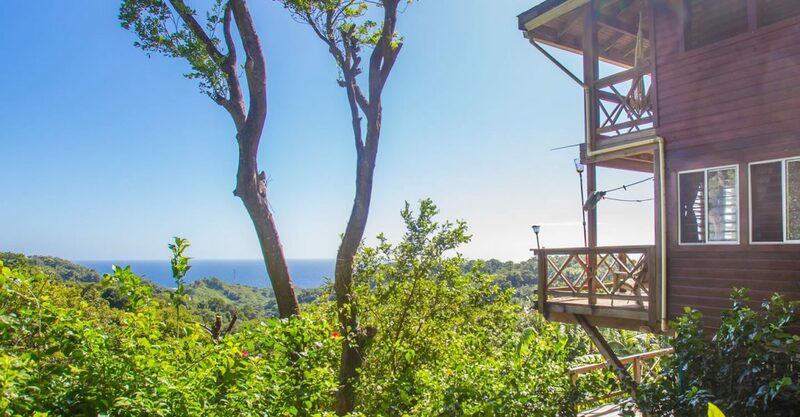 Roatan is one of the best diving, snorkelling and fishing destinations in the Caribbean with over 50 world-class dive sites teeming with a kaleidoscope of marine life.